If you’re not familiar with the term, ‘responsible travel’ means being socially and culturally aware when you travel (for example, using more common sense people! ), understanding your affect on the places you visit and trying to make that affect a positive one. It’s tourism that minimizes the negative impacts on the environment, economy, and culture. 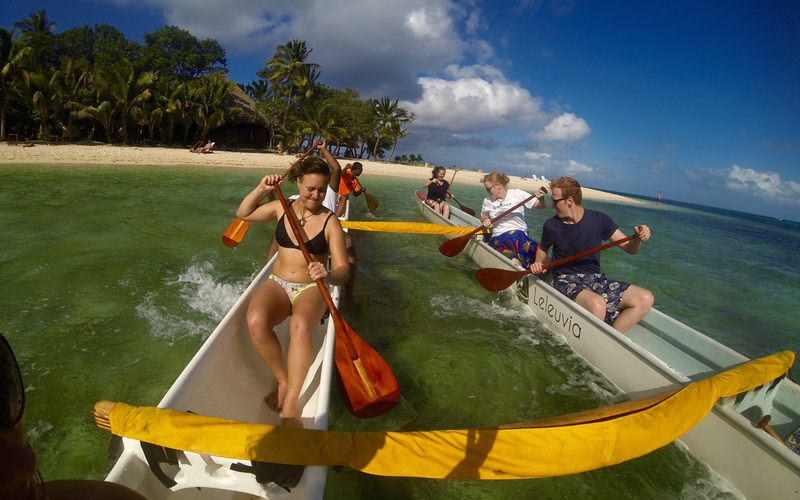 Here at Island Spirit, we aim to inspire people travelling to Fiji, Sri Lanka, Barbados and Vanuatu to make positive changes throughout their lives by introducing them to island based responsible travel and sustainable projects with sensitivity to local values and tradition. Now more than ever, we should be taking a closer look at responsible travel. It has been predicted that by 2020 an estimated 1.5 billion people will travel each year. The last few decades have been dotted with disaster stories where tourism has resulted in over-development, destruction of environments and in cultural misunderstandings and mistrust. It has also recently been embroiled in the debate about global warming and carbon emissions caused by flying. At Island Spirit we believe that our type of small scale, positive impact tourism can bring benefits to many communities, help preserve the environments we travel to see, and provide real and positive social exchanges. To be a responsible traveler, you should make an effort to go deeper than a surface, guidebook understanding of the places you visit. Talk to locals, learn at least a small amount of their language. There are so many amazing people you will meet along the way. Homestays is a wonderful way of discovering local culture & contributing to the socio-economic development of each community. At Island Spirit, we offer optional home stays because they are a great experience, not only for each guest, but for the villagers as well. We have been really careful to make sure everyone benefits equally and all involved have fond memories and positive stories to tell. 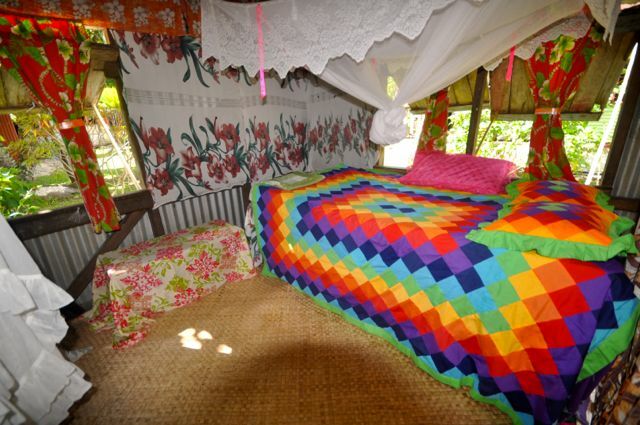 Take a look at our top homestay here. At Island Spirit we make sure 10% of of the cost of each trip goes back to the local community and environmental initiatives. We aim to give inspiring and fulfilling experiences through connecting guests with nature and engaging with local communities. Each Island experience is designed to give you the chance to give back a little while on holiday in paradise. Buy locally-made handcrafts and products! This is much easier to do than most people think. Contribute to the country’s economy by buying some gifts for friends and family: of course, choose handmade goods made by local artisans instead of going shopping at the mall! 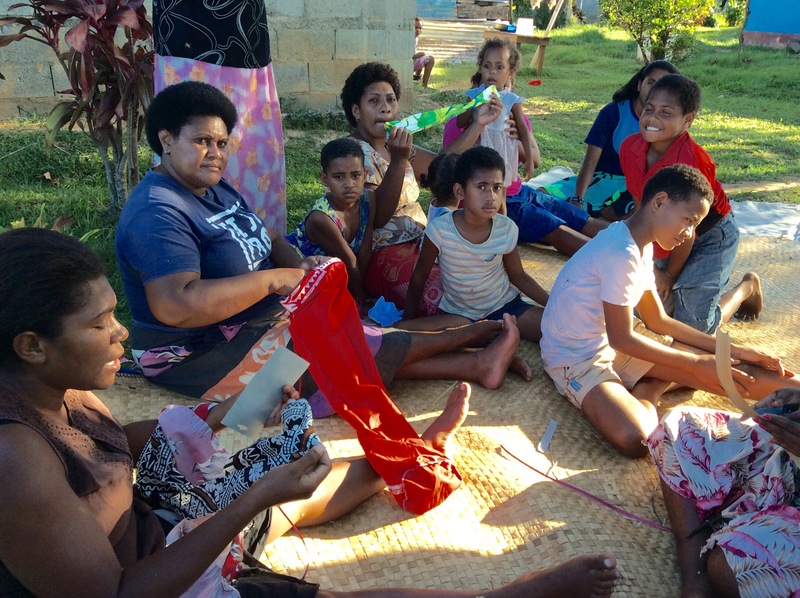 A recent and exciting project of ours is working with local women’s groups and rural communities in Fiji to help design and sell their handicrafts. 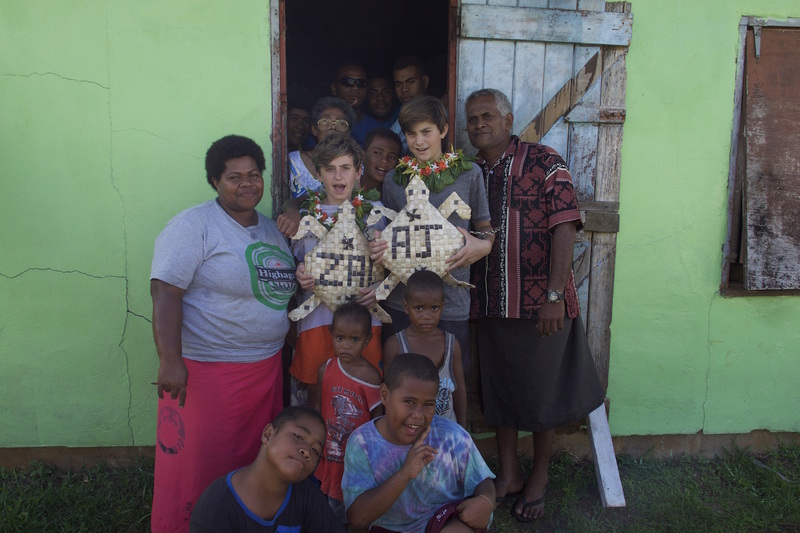 You can view and purchase our latest collection of unique Fair Trade and hand-made products made by our friends in Fiji here. You can also read our previous blog here, for an in-depth look into our Fair Trade projects. Buying local doesn’t mean just souvenirs or handicrafts! Remember – support the local economy and the people living there by booking their own tours, buying their locally-produced food and staying in their guesthouses. Not only it will turn out to be a more meaningful experience, but your carbon footprint will be highly reduced and you will be helping the communities along the way! All Island Spirit tours have been curated and wildcrafted using our local contacts and relationships. 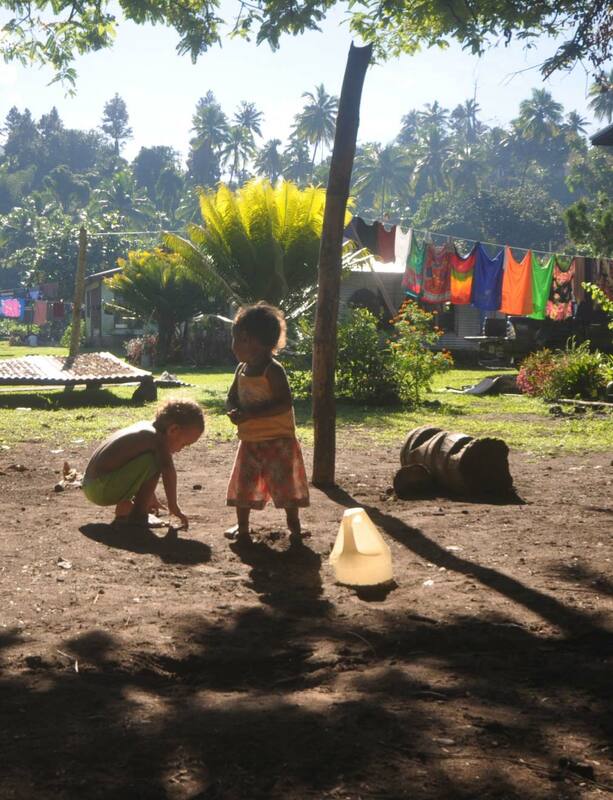 We work alongside over ten island communities. To ensure maximum sustainability we ensure we know exactly who all suppliers are for all aspects of our tours – favouring locally owned, independent accommodation and suppliers. You can find out more here. “Our local relationships are our foundation, everyone works together to create mutual benefit, where community needs are met and our guests have an incredible time.” Kirsty, Founder. Make a positive difference. Gain skills. Make new friends! One important thing to remember is not to enter a community assuming you know the situation. It’s important to learn from people on the ground what’s really needed in terms of assistance and volunteering. 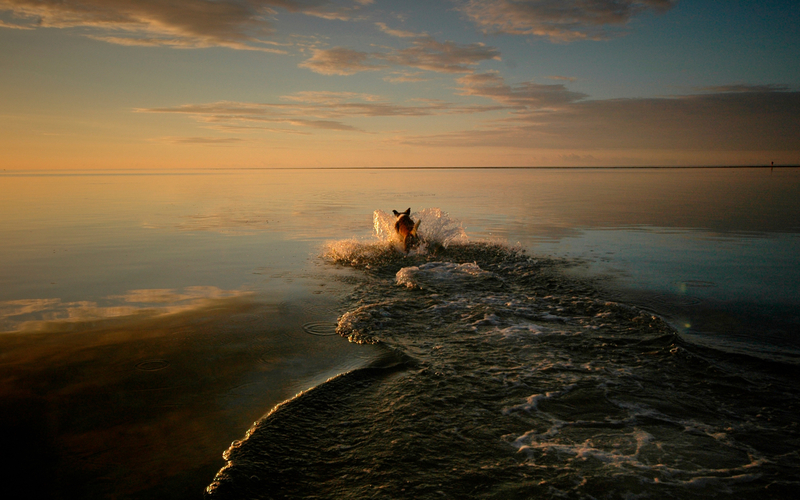 That’s where Island Spirit come in! 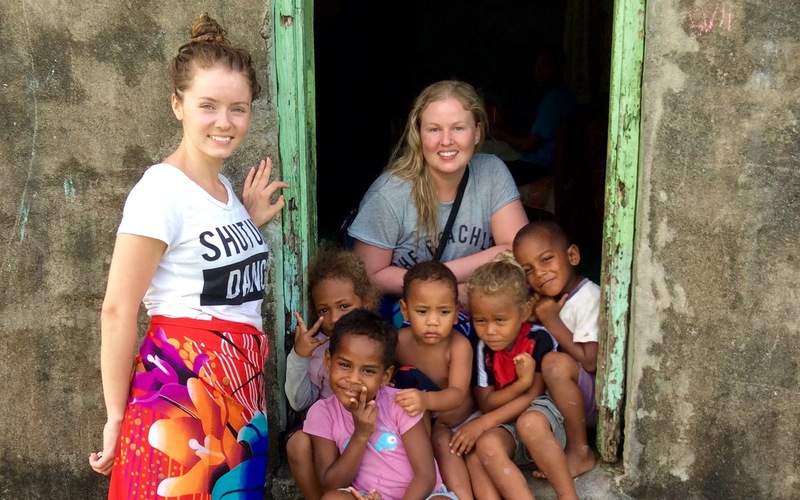 We’re a huge advocate of volunteering, and if you have the time to spare when you travel we warmly encourage you to take part a placement abroad. Choosing a project that fits your skill set is one of the most profound ways of having a positive impact on communities when you travel. By being able to commit to at least a month or two, you’ll find yourself seeing a country in a new light and realizing how you can travel the world in a more responsible, meaningful way. You can view are volunteering adventures here. Remember: Responsible Travel is about taking ownership of the many ways that our presence as travelers impacts the communities that we visit. It’s a mindset of traveling to connect, learn, and share experiences across cultures, all while seeking to minimize our negative impact on the local culture, economy, and environment. Wherever you go in the world, make sure to take a responsible attitude with you. That means travelling in a way that both respects and benefits local people, their culture, their economy, and their environment. For inspiration on your next responsible travel adventure, take a look at our Island-based Responsible Travel Eco adventures in Fiji, Sri Lanka, Vanuatu and Barbados. *FYI – The UN’s Year of Sustainable Tourism for Development is an entire year dedicated to reminding us that tourism just isn’t about seeing the sites: it’s about connecting with local people and local cultures, and making a difference in each other’s lives no matter where we are in the world.